We’re excited to present HUSHED to the world. This book, by Kelley York, is ground-breaking and phenomenal on so many levels. Follow the blog tour to learn more about HUSHED and Kelley. The Book Tour Line Up!! 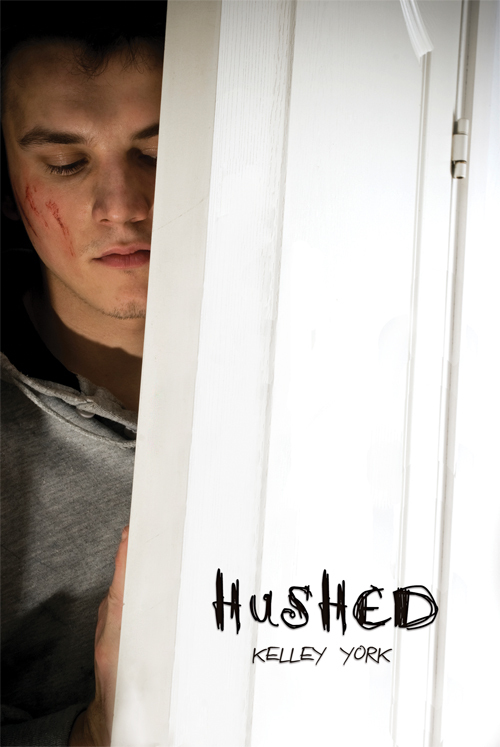 HUSHED Blog Tour is here! Interviews, Guest Posts, Contests, and More. Check out the following blogs on each date listed. 12/23 I’m Reading…Good for Me! 12/31 Book Worm and Proud Of It!!! Grab the banner or button!